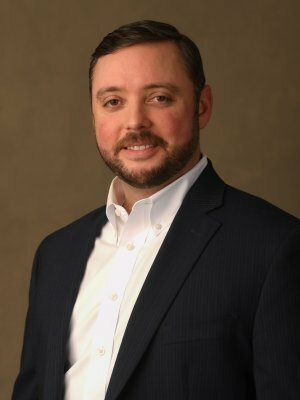 Lee Lacy joined TD Capital in 2008 as a Portfolio Analyst and has been engaged in various aspects of portfolio implementation for selected clients. He continues his portfolio services role today as Portfolio Manager. In this capacity, his responsibilities include reviewing clients’ goals and objectives, and implementing investment strategies. Lee has played an integral role in the design and implementation of internal work flow processes and related software/technology application to enhance and increase scalability. In 2016, Lee was appointed Director of Operations and is responsible for all aspects of the firm's system platforms. In 2018, he became Chair of our Compliance Committee and is responsible for various filing with the Securities and Exchange Commission and other regulatory agencies. Prior to joining TD Capital, Lee spent several years working in the Broker-Dealer industry, specifically providing service and support to participants in Employee Stock Option Programs, Employee Stock Purchase Programs, and other Employee Stock Programs. Lee and his wife Sarah live in Germantown, TN with their twin daughters. They enjoy traveling, camping, and being outdoors together in an array of family activities.